As you know the last film in the Harry Potter film series was released last Friday, 15 July. It is the eighth and final film and it is called “Harry Potter and the Deathly Hallows — Part 2”. But how much do you know about the famous Harry Potter? Answer the following quiz to find out. Have fun!!! 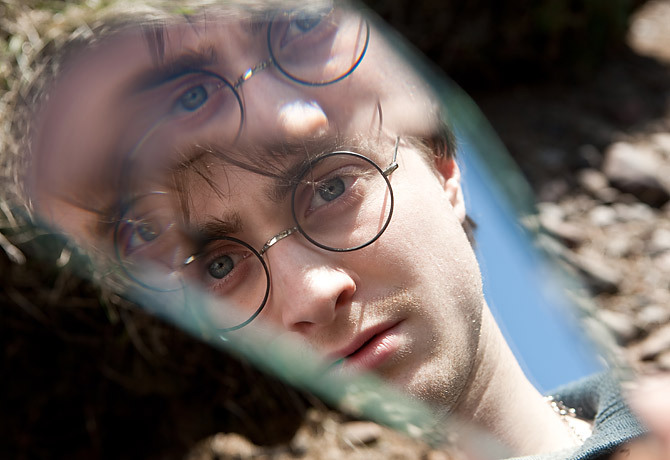 6 Responses to How much do you know about Harry Potter? The Harry Potter movies are interesting. Since I was young that I always followed the Harry Potter movies. They are really interesting and creative. At the same time there is action and small parts of terror. It was worth waiting to see them. Hey I stumbled on your page by mistake when i was searching AOL for this issue, I have to tell you your page is very very helpful I also really like the layout, it is beautiful! The Harry Potter movies can be interesting but there’s nothing better than to read the book (in Portuguese of course).